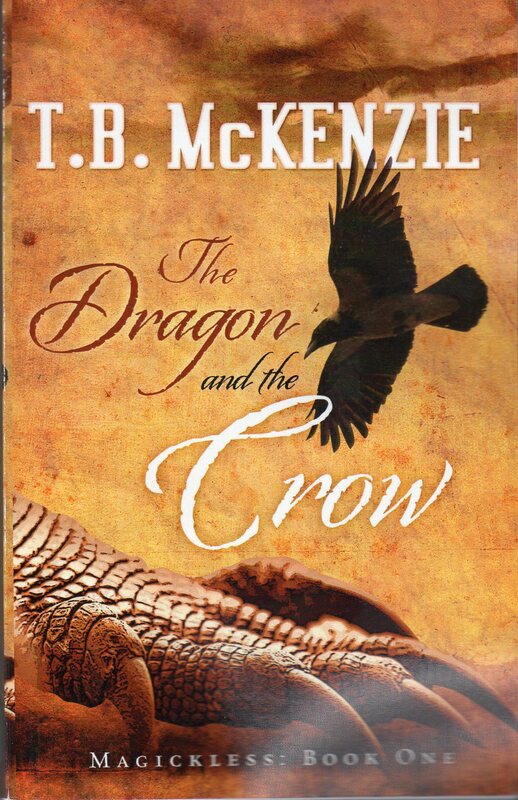 This entry was posted in Dianne Dean, Dragon and the Crow, Dragonfall Press, Issue 5, T. B. McKenzie. and tagged Australian Fiction, fantasy by Mark Roberts. Bookmark the permalink.